Greetings from the past, dear Deads! 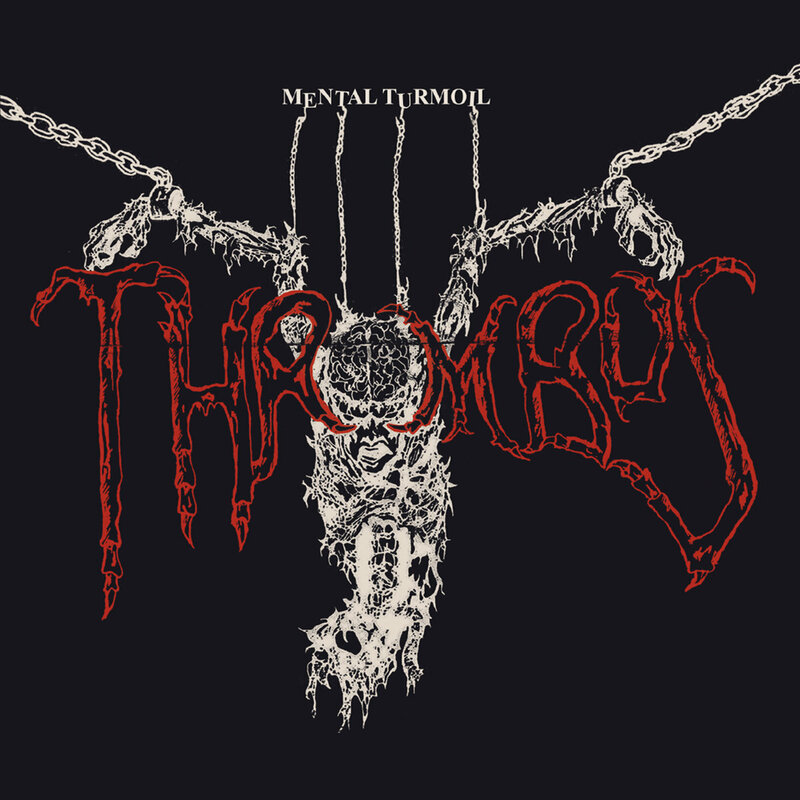 From the depths of forgotten releases from the early 90's rushes Thrombus with their EP ‘Mental Turmoil’ with official reissue their tape from 26 years! 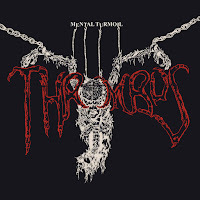 Thrombus‘ first and only demo features tight performances, on-time and in-tune delivery, a clear sound and many riffs. Judging by the guitar work and vocal performances, I’d say they were listening to a fair amount of Autopsy or Carcass. Toss in some thrash riffing and ‘Mental Turmoil’ ends up not far from Unleashed, and would have fit in perfectly in the death metal scene of that era. I read about the city of Eugene, Oregon USA from the early 1990s and was even more pleasantly surprised by the appearance of this demo in that area. In 1990 the city had nothing in common with extreme music, there were college towns, suburban wastes, hippy communes, and crust punk havens. Back in 1992, the band began working on their material and in 1993 released a demo cassette in a limited edition of 100 copies. Due to this limited edition and the subsequent explosion of genre activity this release was unfairly and permanently forgotten. It's hard to say how much the demo is significant to the history of death metal in America, but it's definitely a pleasant event in the history of this place, a cheerful, evil greeting from the past. This is a special record of defiance and non-conformity and I like it so much.